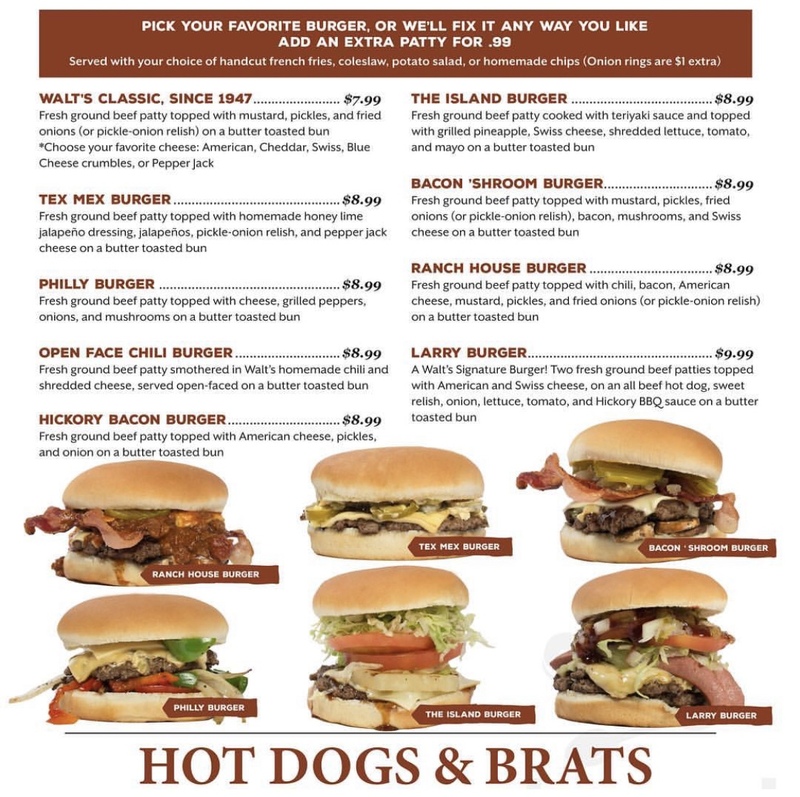 Walt’s East and their $6.49 Burger Mondays – Wichita By E.B. For those people who go to Walt’s East, you may be familiar with all of their daily specials. One of their most popular deals takes place on Mondays. You can choose from any one of their burgers for only $6.49 on Mondays only. One of my personal favorites is The Island Burger. 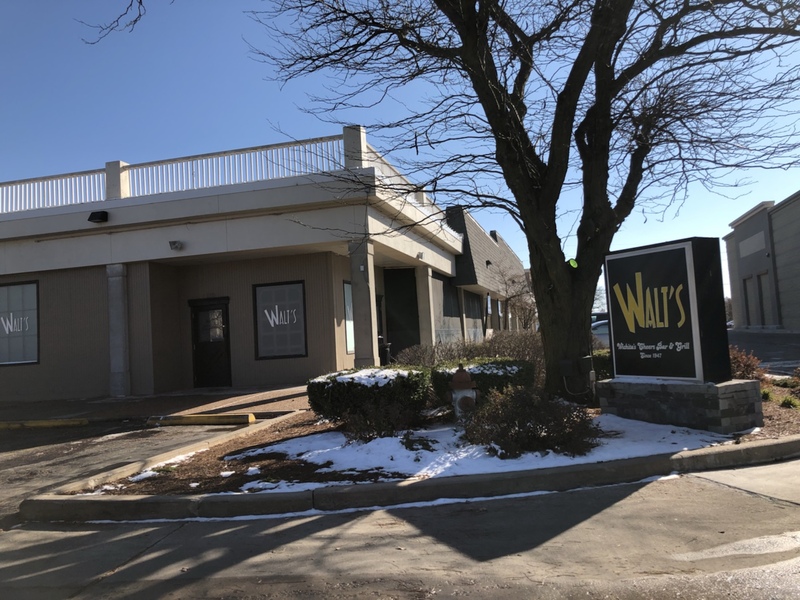 Walts East is located at 7732 E Central Ave tucked away at the northwest corner of Central and Rock. You can also follow them on Facebook.